A generator is used to open an old gate. 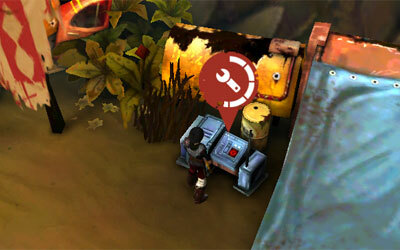 It is usually located near the gate but may sometimes be far away and the player has to go and look for it. To turn on a generator, one needs to come close to the generator the same way as one does when he opens a common chest.